With the 8th annual San Diego competition just around the corner, I thought it appropriate to throw it back to last year's SD contest and the edit that Lucky released for it. The annual SD contest is easily the biggest scooter event to take place on U.S. soil each year and with people flying in from all over the world just to be a part of it, it's something you really don't want to miss. This edit does a great job of capturing the spirit of last year's SD competition and although I wasn't able to make it last year, you can count on me not to miss it this year! Anyways, if you haven't seen it, give it a watch and if you have, watch it again and get stoked for this year's event! It's going to be rad! 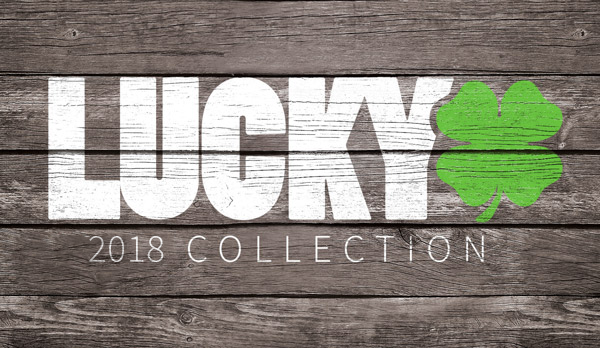 If you haven't already, be sure to check out Lucky's scooter tools!